← Smart Route in AG – What Do You Think? 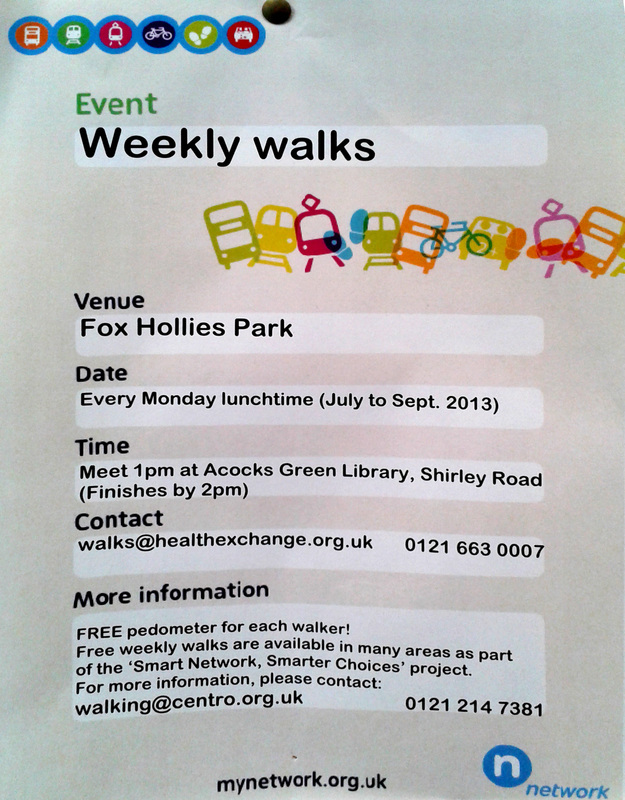 Image | This entry was posted in Events and tagged Acocks Green Library, exercise, Fox Hollies Park, free, fresh air, Health Exchange, Mondays, walking group. Bookmark the permalink.